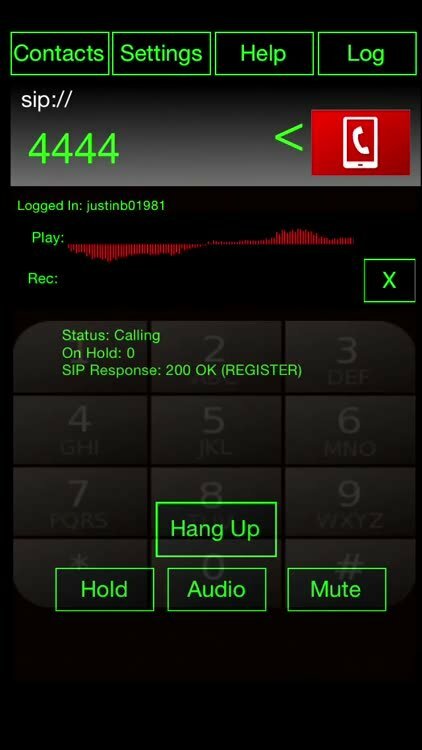 The hacker's SIP softphone is updated with a whole new UI and features. 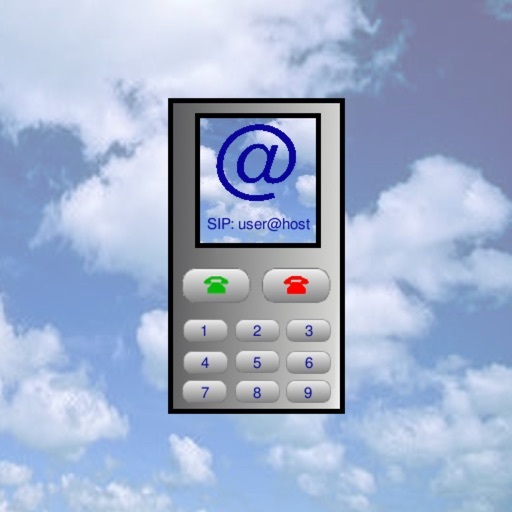 Free yourself from your stationary desk phone extension, or use the powerful SIP protocol to make calls for free, all with superb audio quality. WeePhone has the most flexible/powerful configuration of any SIP client out there, so it's compatible where others aren't. 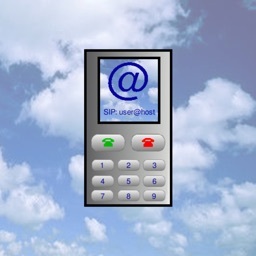 WeePhone Works with your existing SIP solution including Asterisk, Trixbox, Cisco, etc. as well.